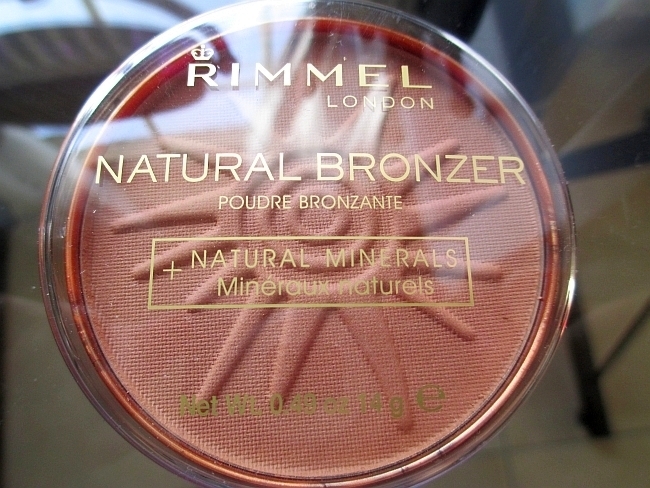 Rimmel Natural Bronzer was the first brozer, I have ever owned in my life. I was 17 and I just discovered, how a little bit of color on your cheeks can transform your face into a healthy and glowing looking. I remember that I repurchased this product like two or three years later and then start using other brands and kinda forgot about it. 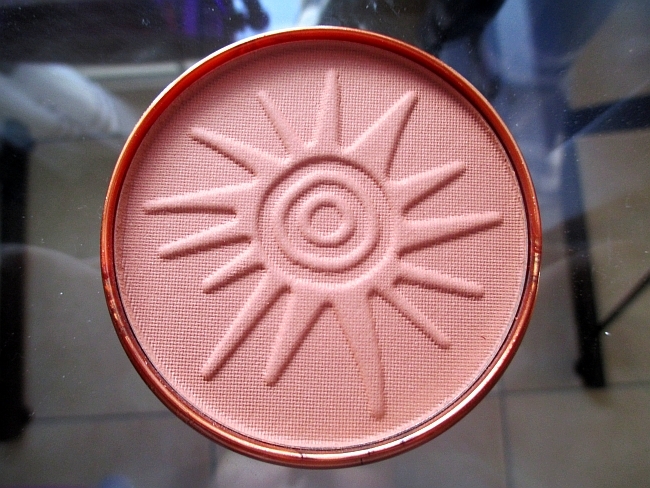 I used to really love it, because it was matte and it had a beautiful natural looking warm shade, so when I saw it yesterday at the drugstore, I needed to get it! 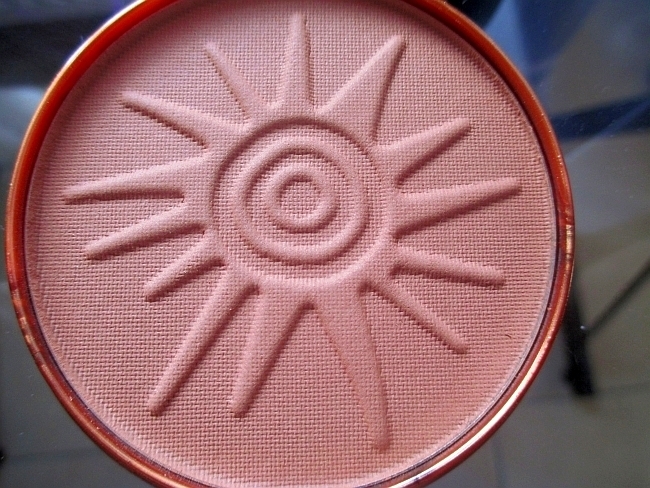 I couldn't be more happy to start using this product again, and it is definitely my favorite drugstore bronzer! It even beat the E.l.f Studio Cool Matte Bronzer ! 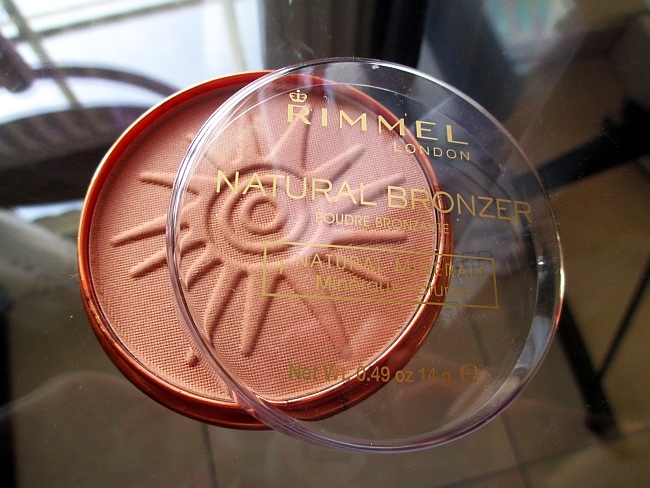 What is your favorite drugstore bronzer? Looks like a good bronzer. 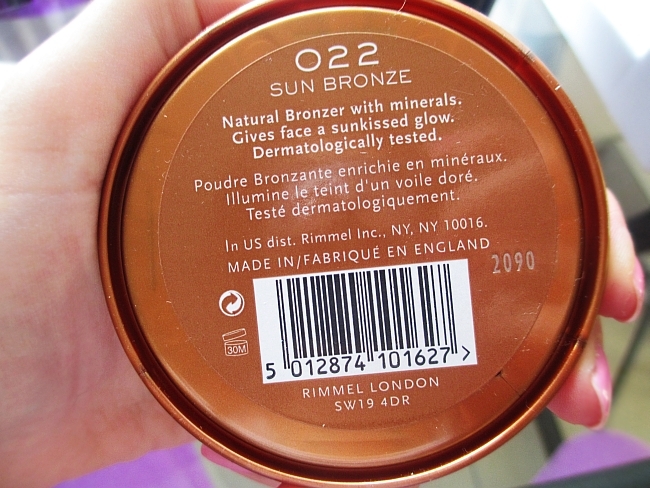 I started using bronzer at 17 too, I might try it out because it is a subtle brown and matte without shimmer.